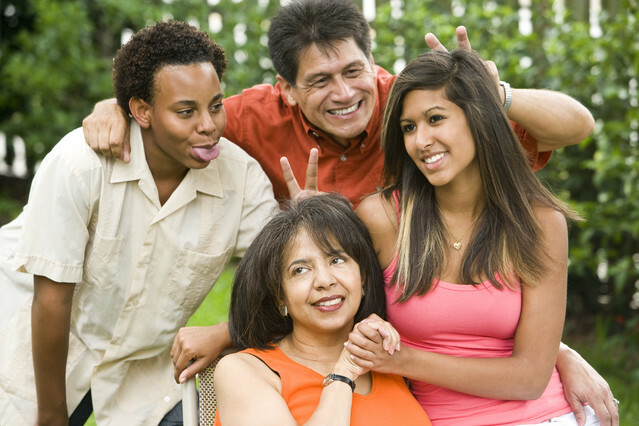 Parent/ Teen mediation is a process aimed at helping families deal with conflict more constructively. Parent/ Teen is for every family with teens ages 12-18 years old who are having trouble communicating and for teens who have trouble with their parents, at school or with the law. To learn more about Parent/ Teen mediation, please click on the file below!